The Why Composites series will introduce companies that currently do not use composites in their products to the benefits of using composite materials and technology. It will also identify key business and high level technical criteria to consider when evaluating composites. The series is focused on company leaders responsible for new product development and / or existing product continuous improvement. No knowledge of composites is required to benefit from the series as the training will be targeted to individuals with little or no knowledge of composite applications. The first of two sessions under the Why Composites? Series will be held Friday, May 31st from 10:30 am – 1:00 pm at the Composites Innovation Centre. (Tour of the CIC facility to follow for those interested). There will be no fee for this session. The second session will be held 4 to 6 weeks later. This series is co-hosted by the Composites Innovation Centre and Canadian Manufacturers & Exporters. A two part series with the first being heavily business focused and the second a mix of business and technical. 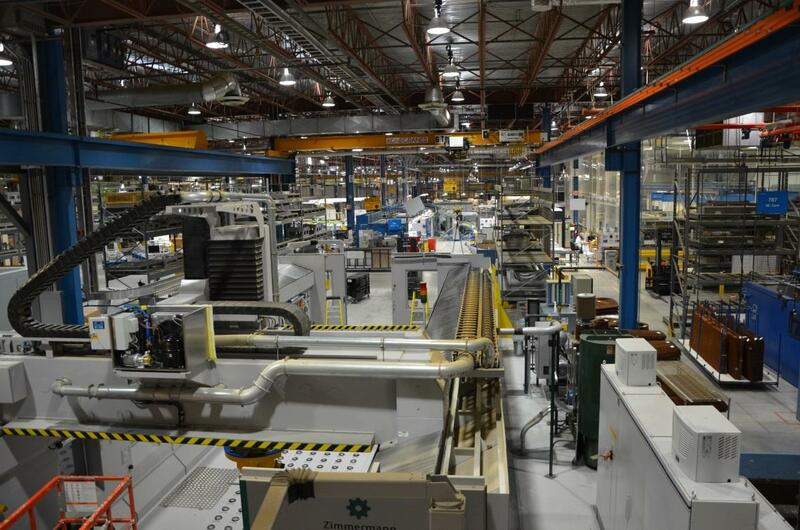 The series is co-hosted by the Composites Innovation Centre and Canadian Manufacturers & Exporters supported by periodic collaboration with organizations such as the Composites Research Network. The Composites Education & Training Series will run throughout the year. Via a tour of the Boeing Canada Operations 750,000 ft2 Winnipeg composite facility attendees will experience a state of the art aerospace composite fabrication area that manufactures high performance composite components. This will provide inspiration of where composites can take you and your organization. 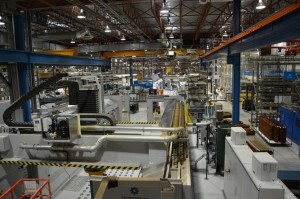 The tour will demonstrate one process for the manufacture of high performance composite components. Pre and post tour discussion will identify tour highlights and discuss how the processes, activities and equipment would differ for composite manufacturers servicing different sectors.